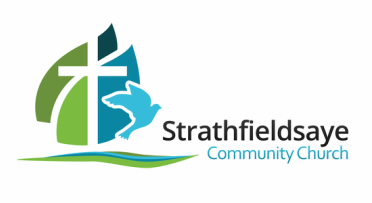 Strathfieldsaye Community Church is a partnership of Strathfieldsaye Uniting Church, and the Anglican 'Mission District' of Strathfieldsaye. The Christian Church has been active in the district since the mid-19th century, and this new expression is part of that ongoing heritage. We are not a new denomination nor a new Church. 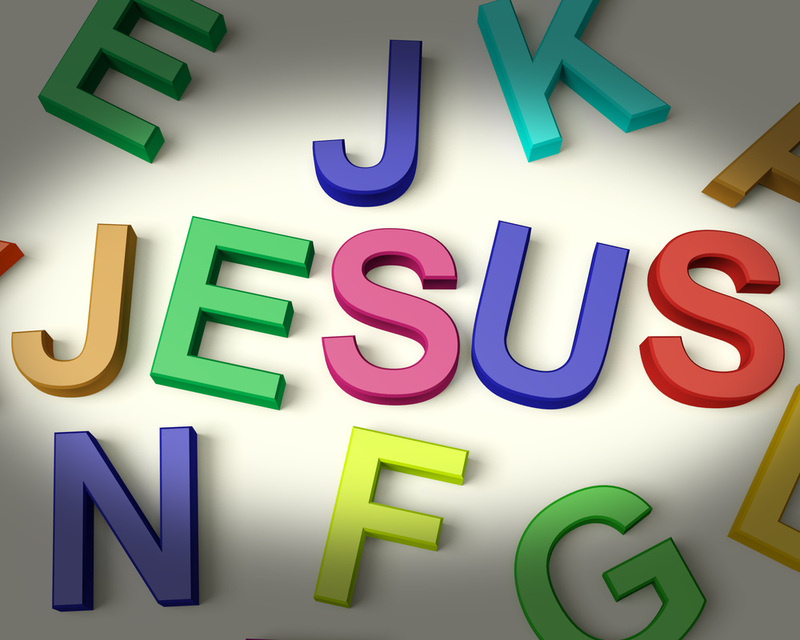 We are working to be the people of God in community, sharing the Good News of Jesus Christ crucified and risen, and serving the Strathfieldsaye and surrounding district community. We are people of hope, joy and confession because of Christ. Our message to you is: You're invited! As the "Anglican Mission District of Strathfieldsaye" we are part of the Anglican Diocese of Bendigo, operating in a 'Cluster' relationship with the South East Bendigo Anglican Parish. From 1888 to 2014, the home of Anglicans in the district was at St Stephen's (Emu Creek) which sadly had to close and be sold in 2014. As the "Strathfieldsaye Uniting Church" we remain firmly part of the Loddon-Mallee Uniting Church Presbytery within the Uniting Church Synod of Victoria and Tasmania. We contribute to the ongoing work of 'Uniting' Bendigo and Uniting Aged Care providers in the district. The Bush Church Aid Society of Australia through a network of 'Link Parishes' support the Strathfieldsaye ministry both prayerfully and financially, with occasional visits and work teams. 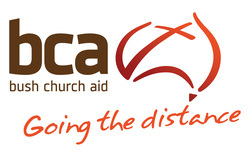 With the support of BCA, we have been able to employ a full time local Minister (Steve) and provide a range of services and ministry to the rapidly expanding Strathfieldsaye township, and surrounding districts. Steve is an Anglican Priest and has been with us since January 2011. He is married to Vanessa, and they have two daughters. Steve's interests are the St Kilda FC, listening to jazz and reading geo-political thriller novels.